Hosting your personal blog? Github and Jekyll are your friends! After that let’s create a new website and start builtin server for previewing it! Ok let’s move to an important step, did you have some other blog you wish to migrate on this beautiful blog platform? You’ll find many plugins, one for every blog platform, that will let you import you old posts. to clone the github repo or extract the archive you downloaded. So you’re just one step closer to complete your blog, all you need now is editing _config.yml and setup all the necessary for the theme as (hopefully) described by the theme’s author. Now feel free to edit or customize the theme while jekyll serve is running, it will update the website in realtime showing you the changes after a simple page refresh! 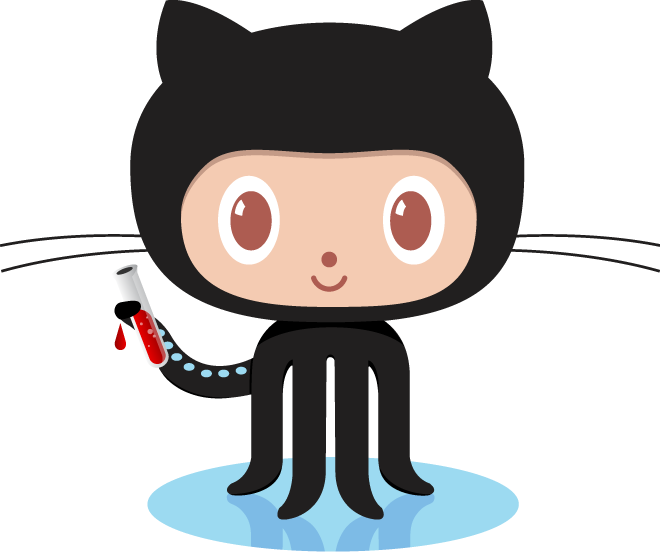 If your website is almost complete all you need to do is to start the Github upload process! Just follow the setup howto on https://pages.github.com/ and your website will be up&running in seconds!